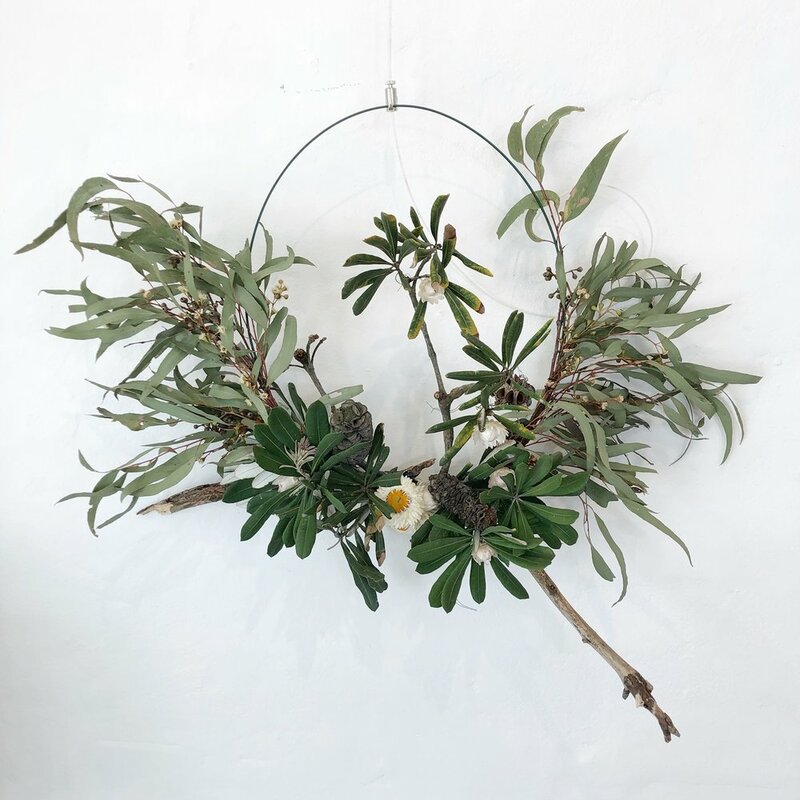 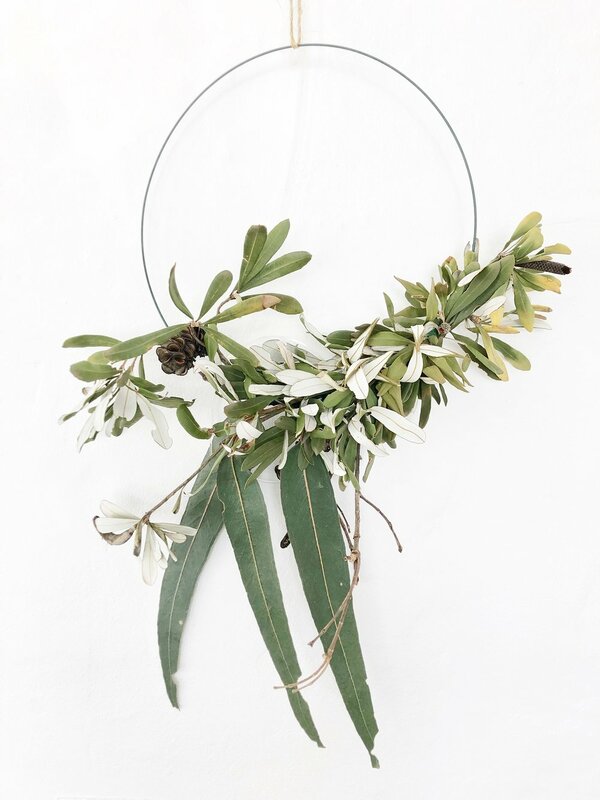 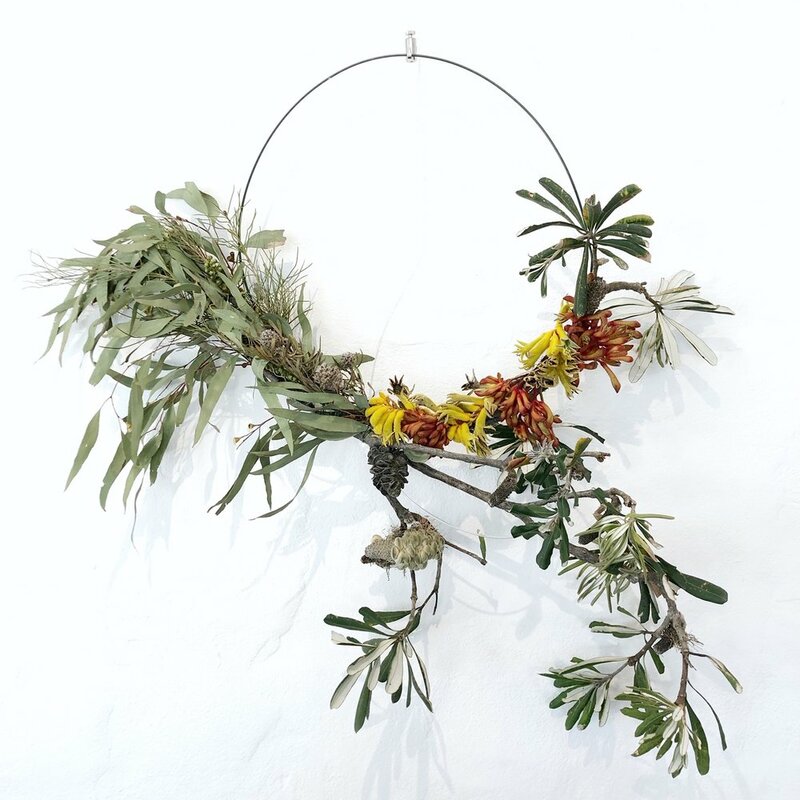 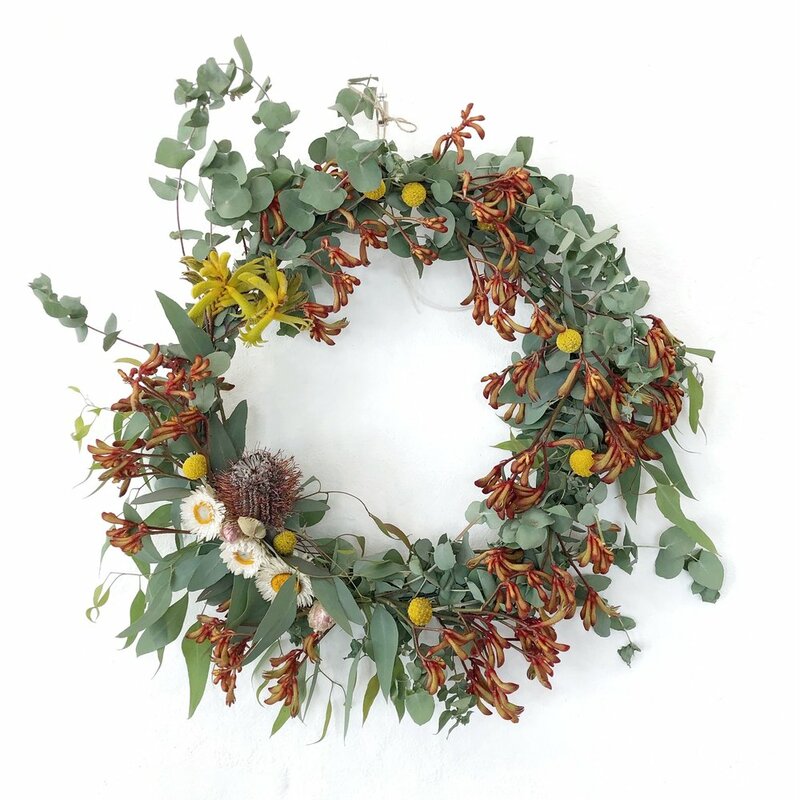 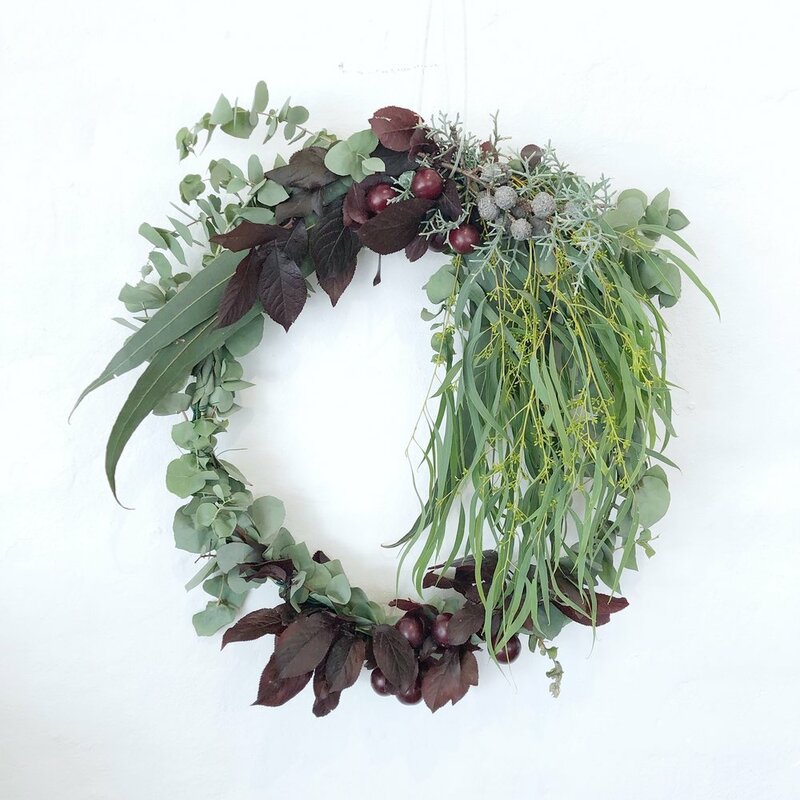 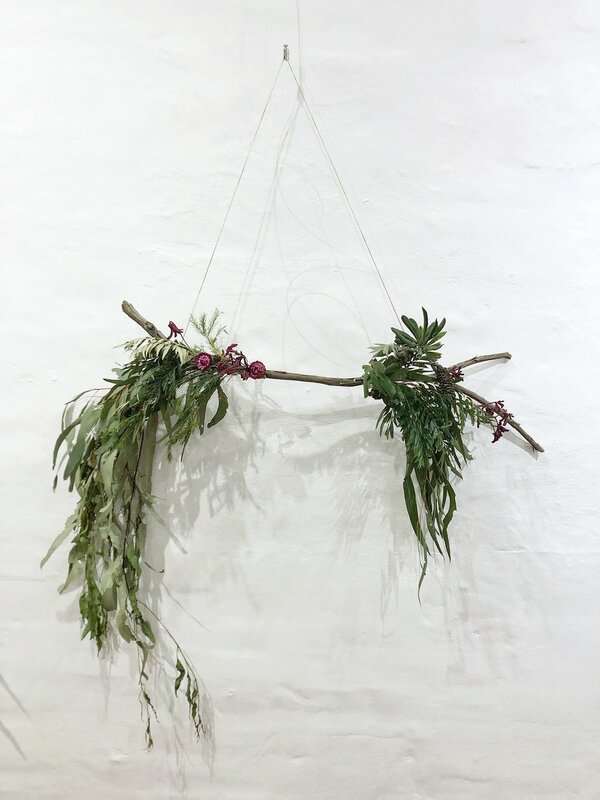 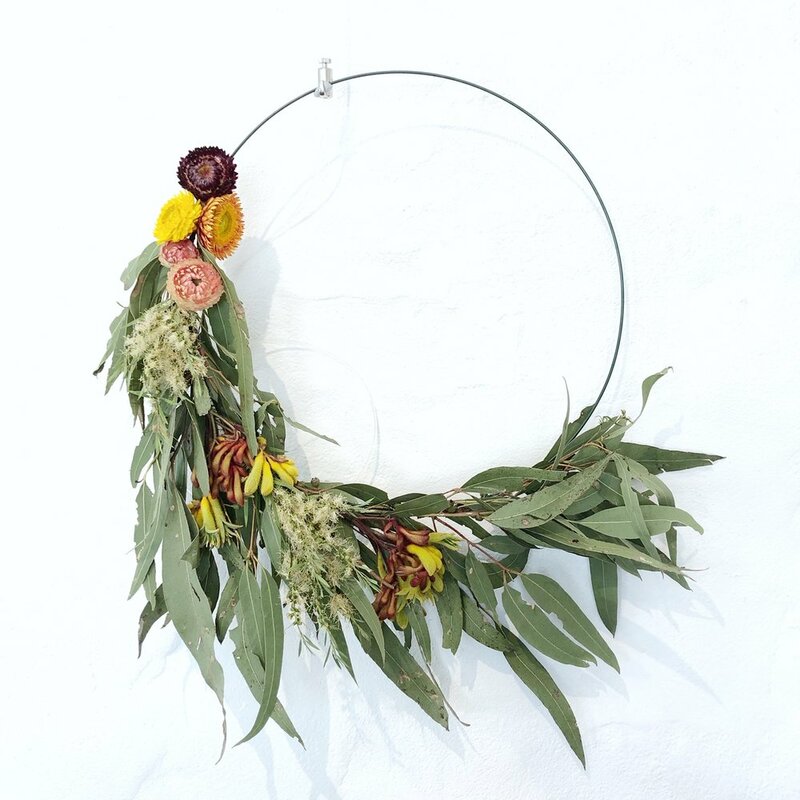 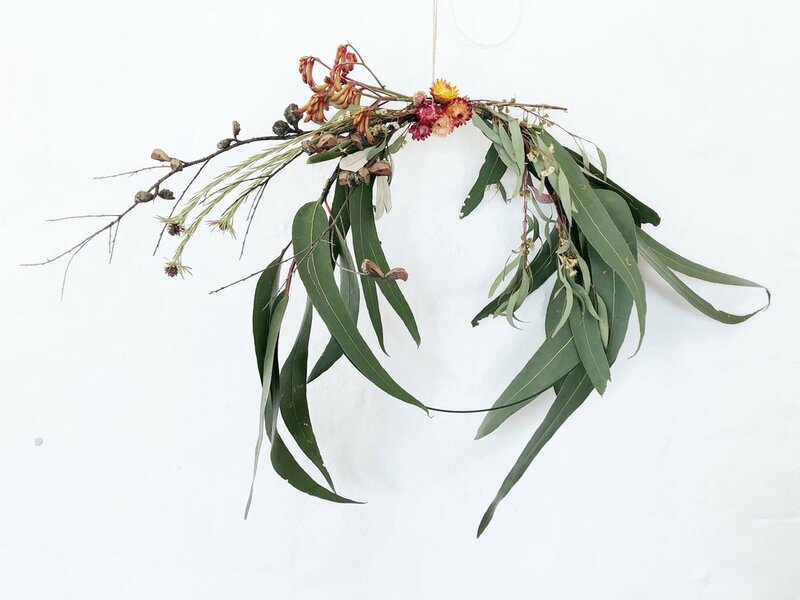 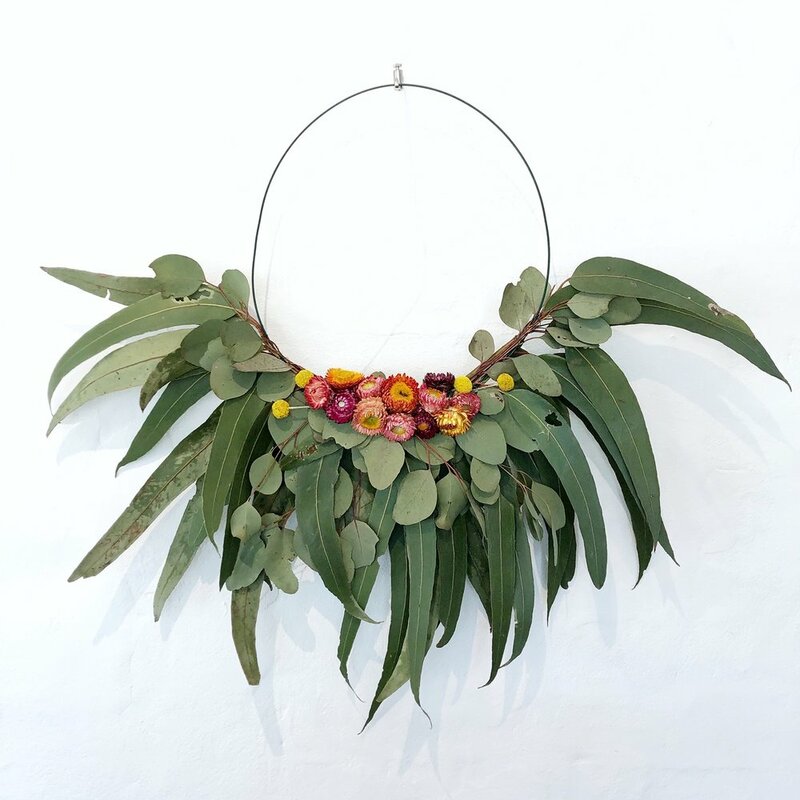 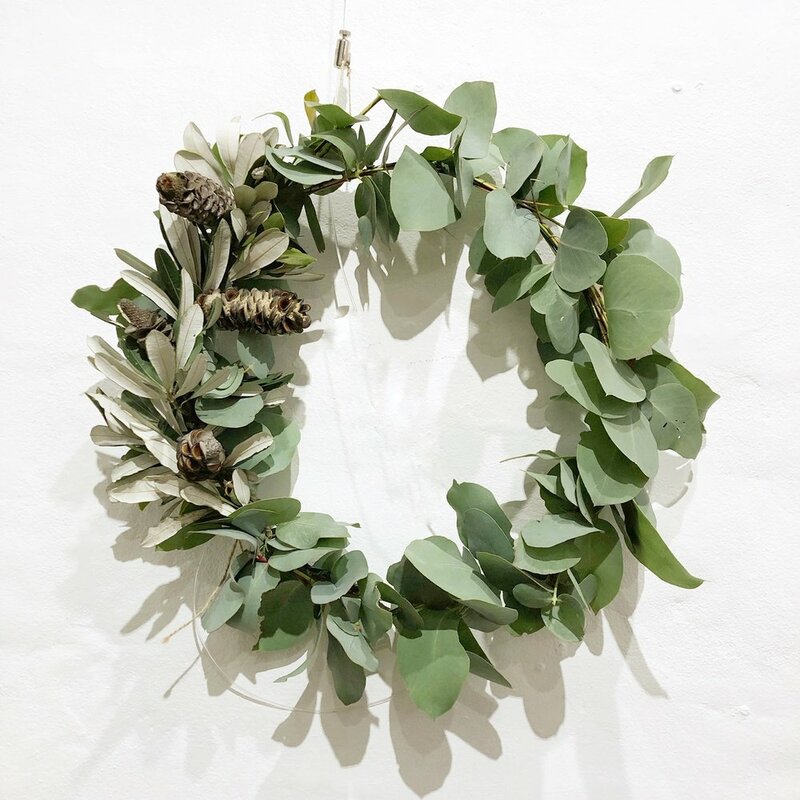 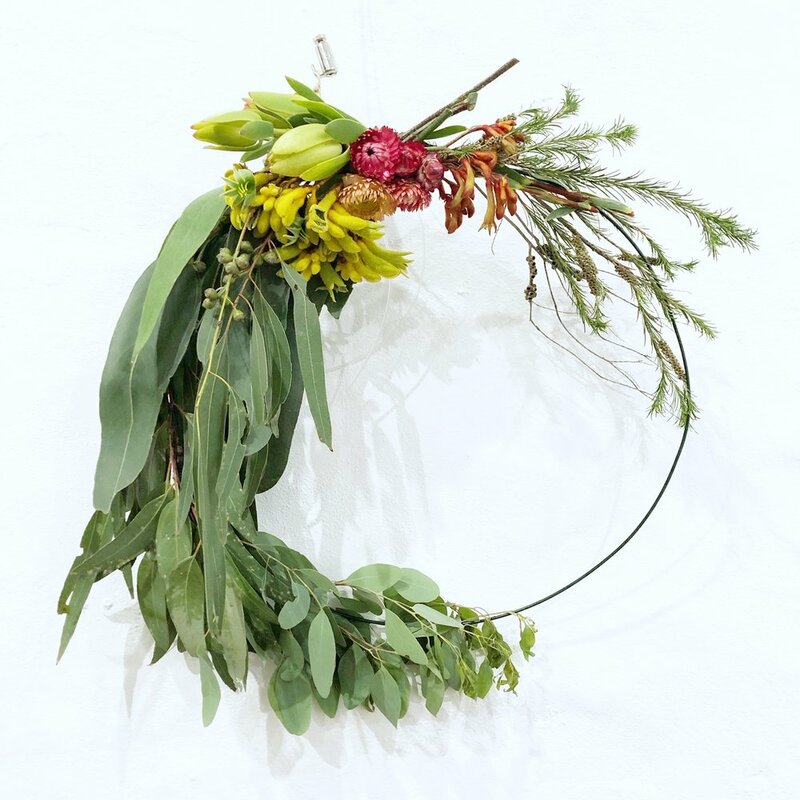 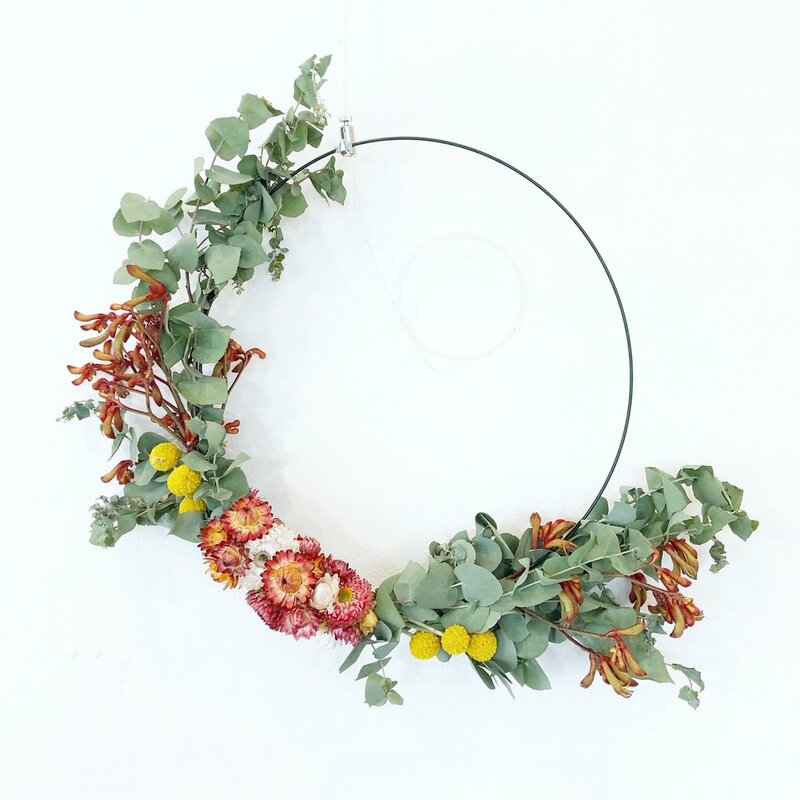 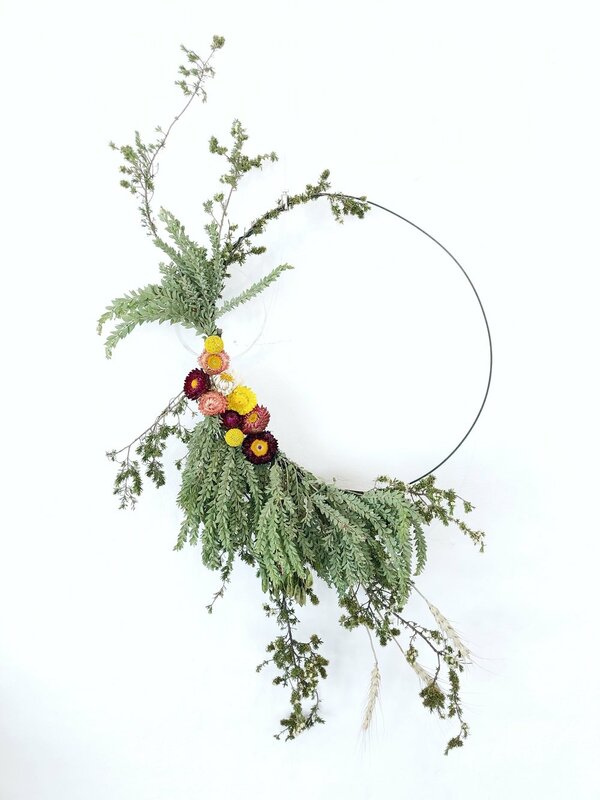 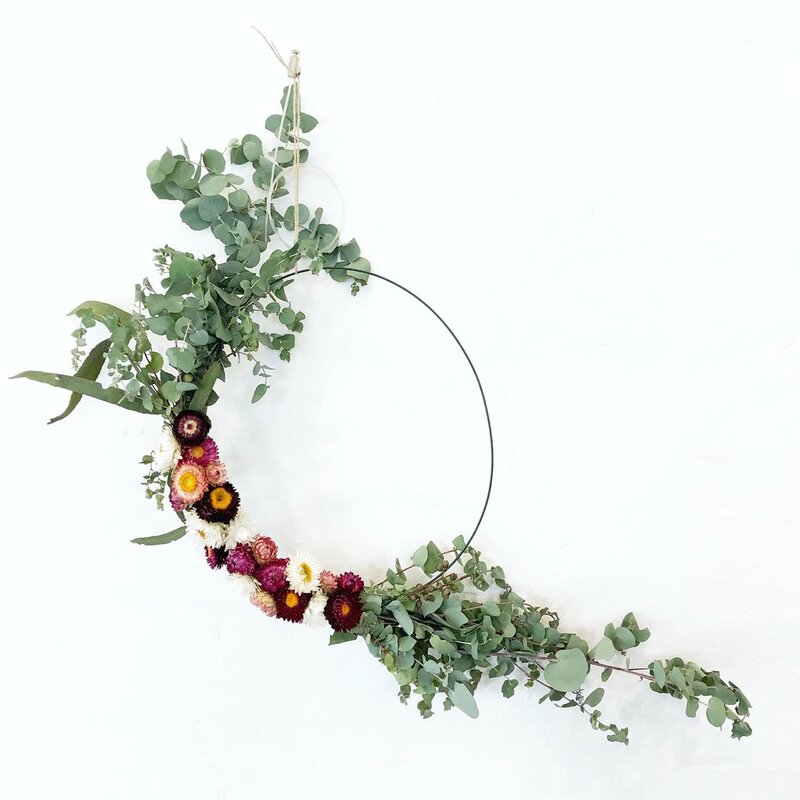 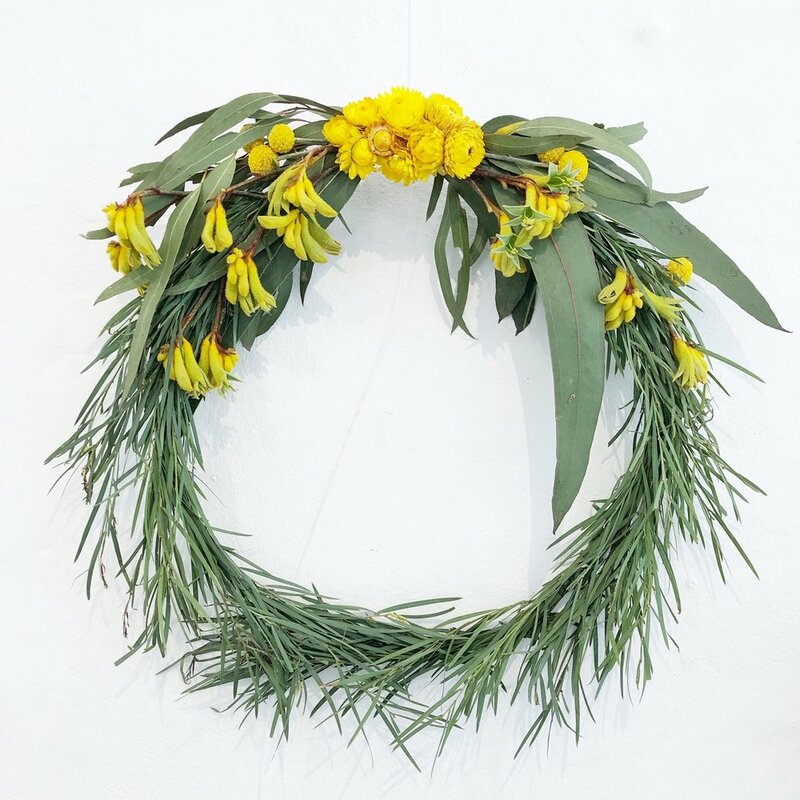 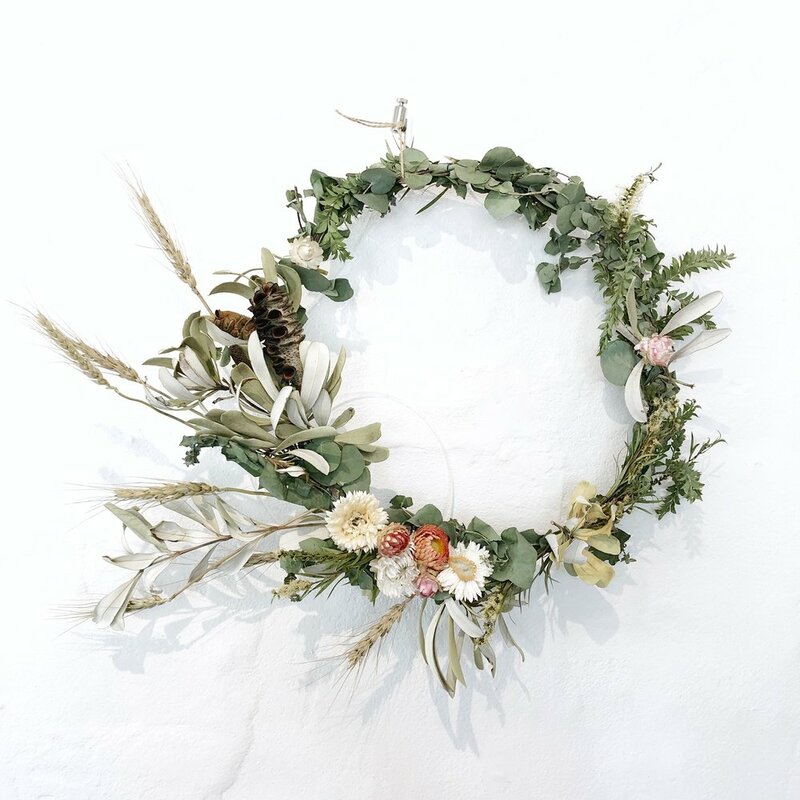 In the week leading up to Christmas we held a number of Native Wreath Workshops. 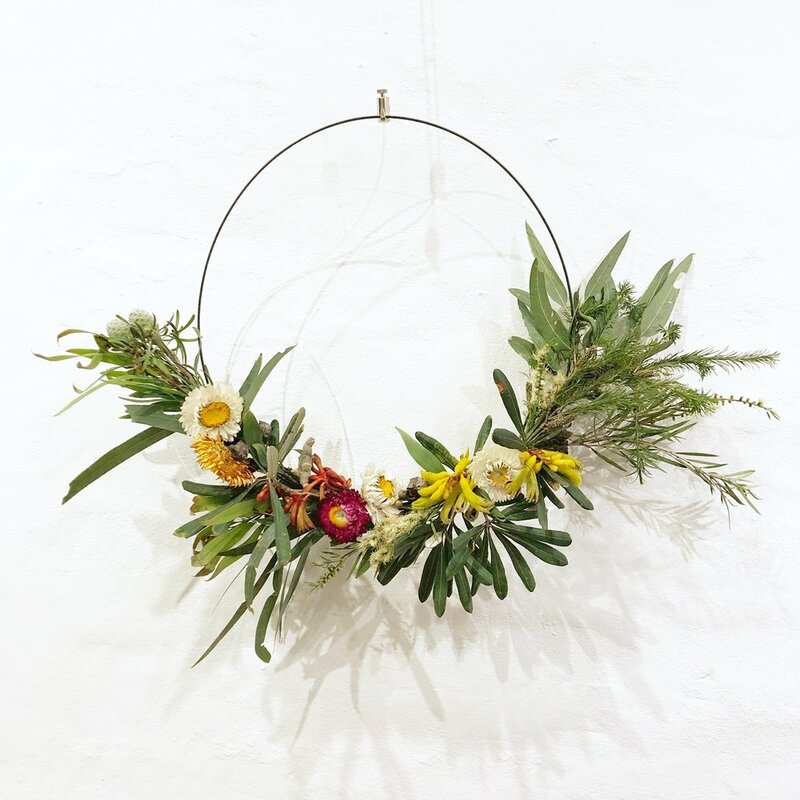 They were such a fantastic success and the most fun I’ve had in a long time. 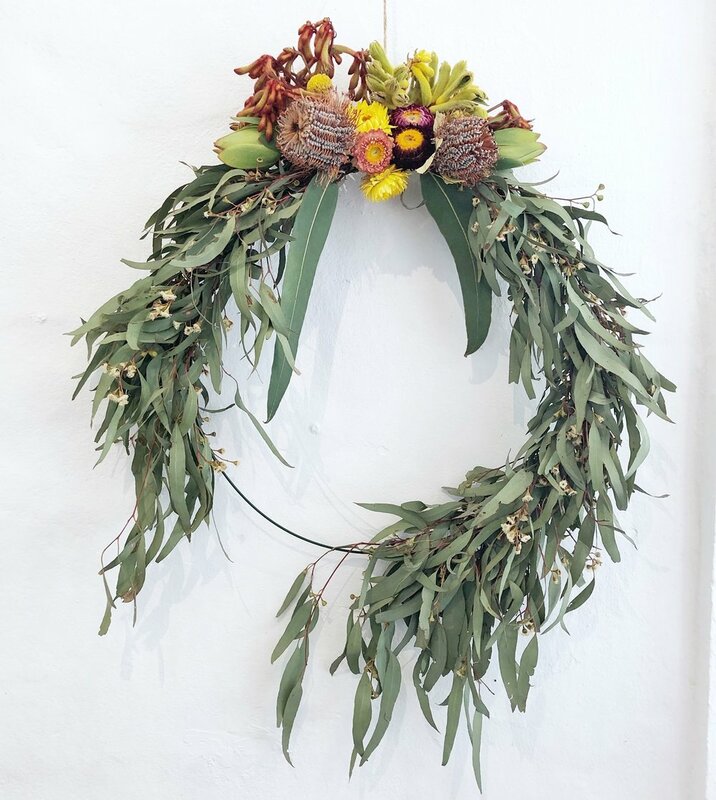 I was so impressed with everyone’s finished products I thought I’d share them all here.